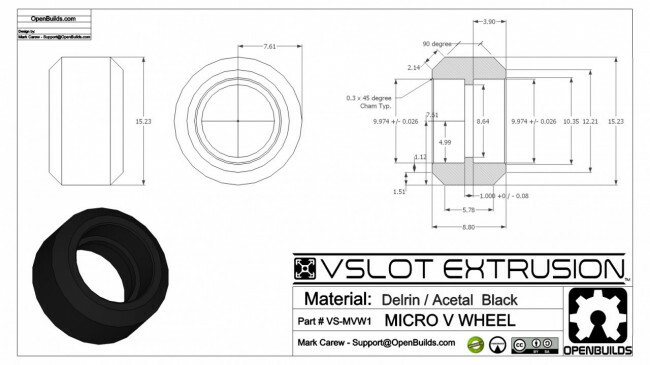 The OpenBuilds Mini V Xtreme V Wheel is part of the heavy duty Xtreme line of OpenBuilds parts, designed with strength in mind. 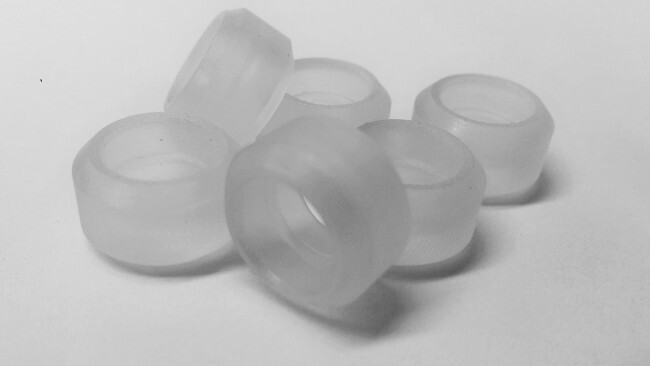 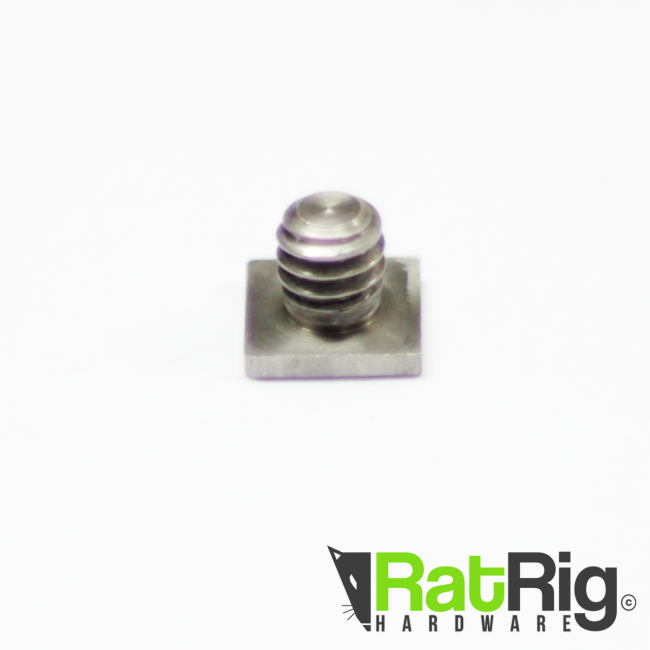 These Mini Xtreme V's are made from very hard polycarbonate (clear) material which, due to its strong nature, will resist compression and wear and in turn, lead to better overall precision and strength for your builds. 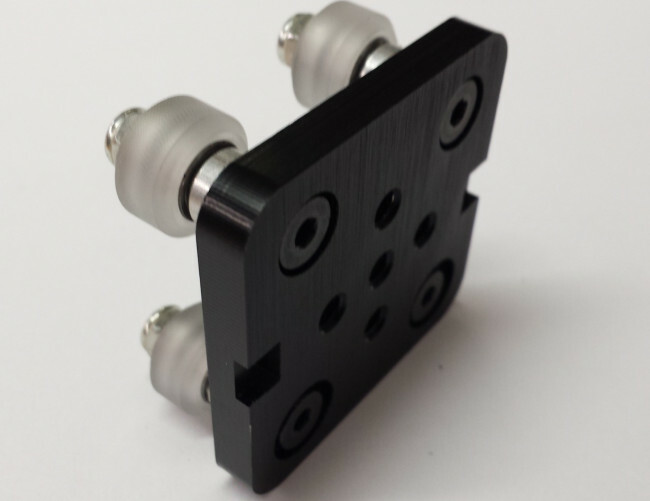 The Xtreme V Wheels are designed to be used as a heavy duty alternative to the Delrin V Wheels in applications such as CNC Routers/Mills where force and weight are introduced into the system. 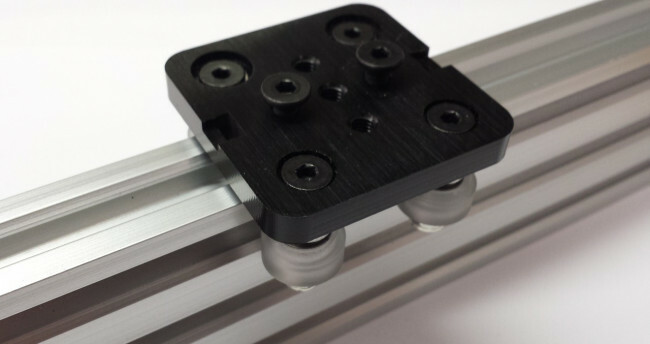 So, while the Delrin V Wheels work great for most light load applications, the OpenBuilds Mini V Xtreme Wheels can be used for builds where heavier loads are required and less compression in the delrin is desired. 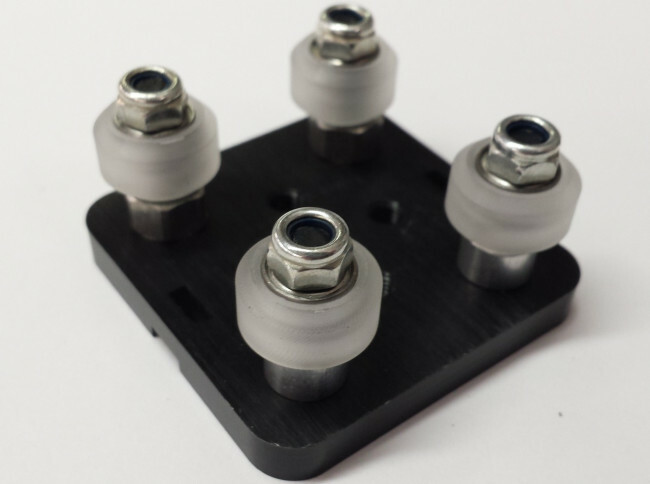 The Kit version of this wheel can be found in the wheels category.